Television audiences got a taste of the theater's best talent on the October 1 episode of ABC's Dancing with the Stars. 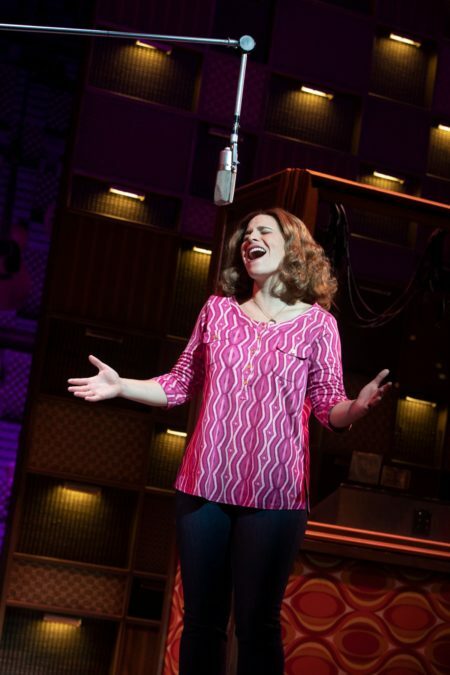 Sarah Bockel, who leads the company of the North American tour of Beautiful: The Carole King Musical in the title role, took to the mic to offer up her rich, moving performance of King's hit "Natural Woman" for contestants Mary Lou Retton and Sasha Farber. Watch power-voiced star Bockel below and don't miss your chance to catch Beautiful in a city near you.